Get your FREE book here. Click below to get exclusive content and members-only discounts. Henry, Prince de Conde hasn’t been the luckiest in love. His first wife, Marie, came this close to leaving him for the King of France. A second marriage with Charlotte Catherine is his best chance for love. Charlotte is everything that Marie wasn’t: complacent, agreeable, and willing to stay far from the licentiousness of the French court. There is hardly anything that can go wrong in the quiet countryside. Things rarely go as we plan, and Henry will soon find this out for himself. 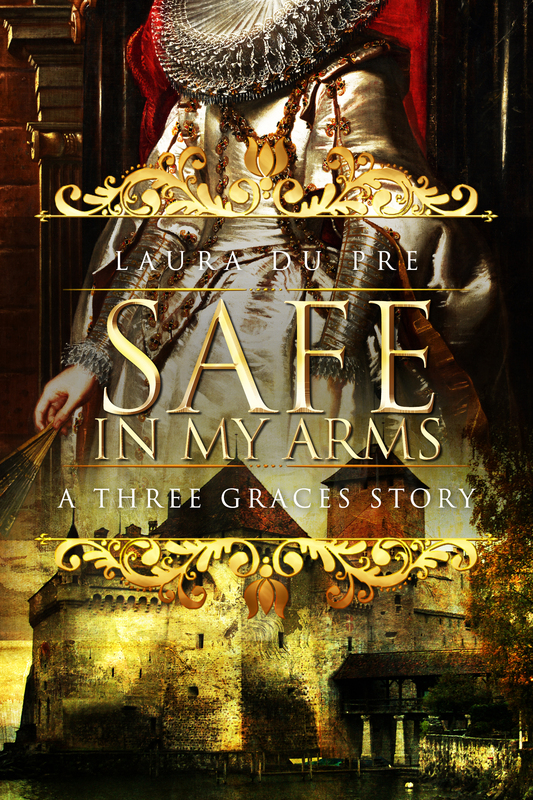 This short story follows Henry through the 1580s and parallels the rest of the Three Graces Trilogy. To purchase the complete trilogy, click here. Get FREE copies of upcoming books before they're published. Take advantage of special sales and discounts for readers.